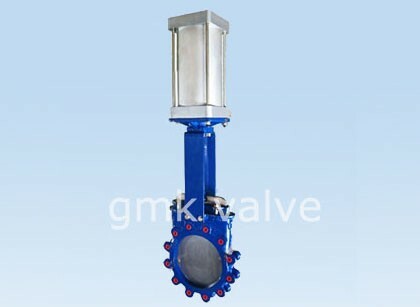 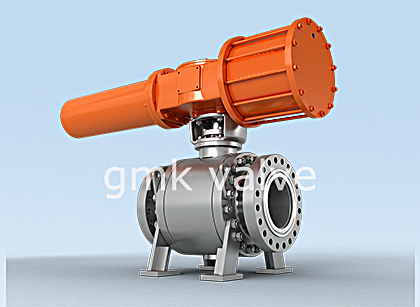 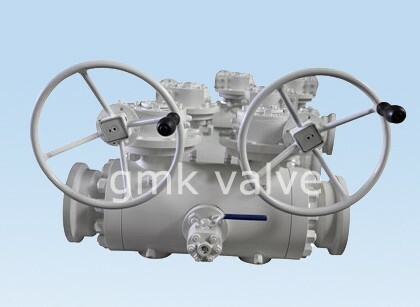 Our rewards are reduce selling prices,dynamic revenue team,specialized QC,sturdy factories,superior quality services for Flange Free Ball Float Steam Trap , Half Ptfe Lined Butterfly Valve , Inverted Bucket Steam Trap , We believe this sets us apart from the competition and makes customers choose and trust us. 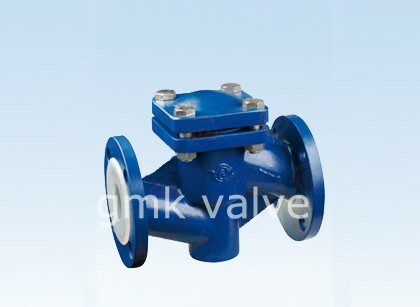 We all wish to create win-win deals with our customers, so give us a call today and make a new friend! 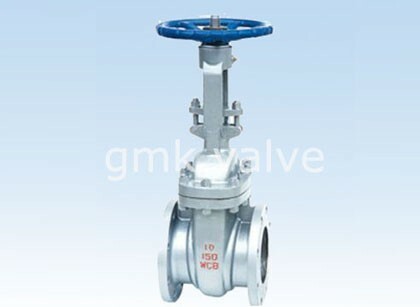 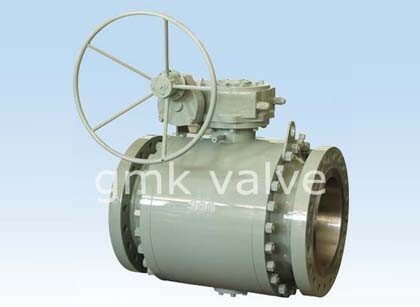 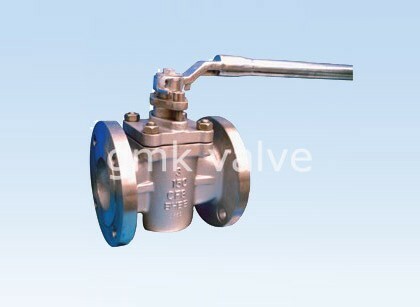 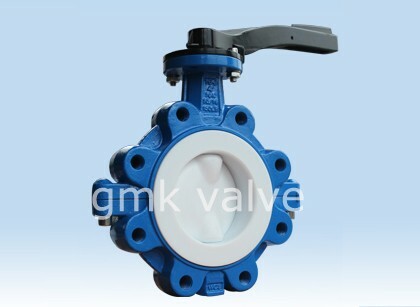 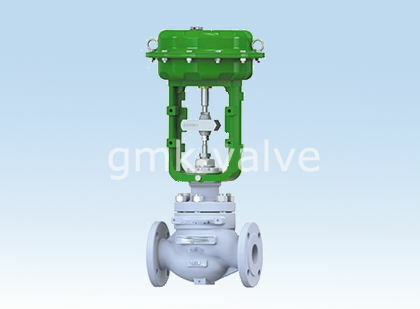 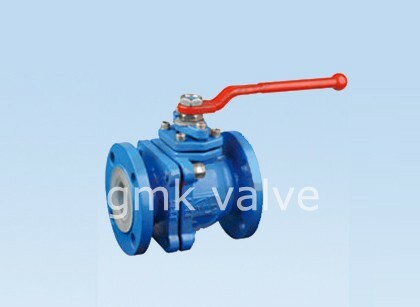 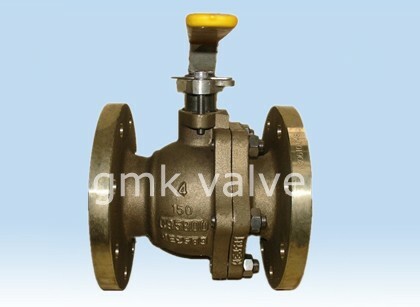 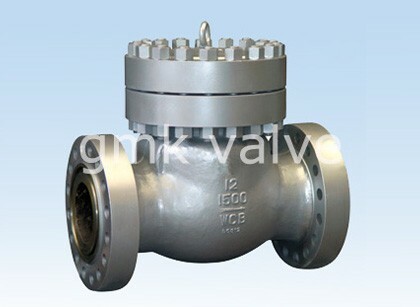 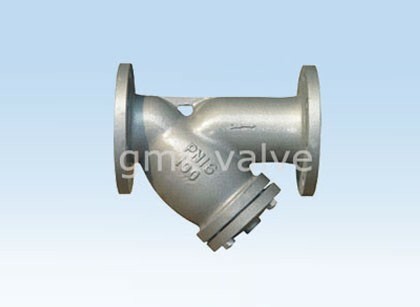 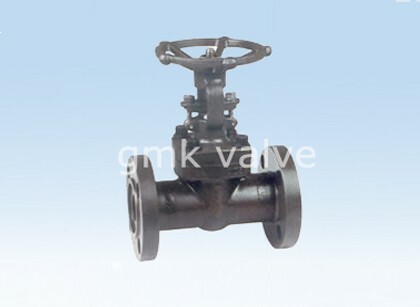 Sticking to the perception of "Creating products of top of the range and earning mates with people today from all over the world", we constantly put the desire of consumers in the first place for China wholesale Valve For Gas Tank - PFA Lined Ball Valve – GMK Valve, The product will supply to all over the world, such as: Accra , Paris , Kenya , Our production have been exported to more than 30 countries and regions as first hand source with lowest price. 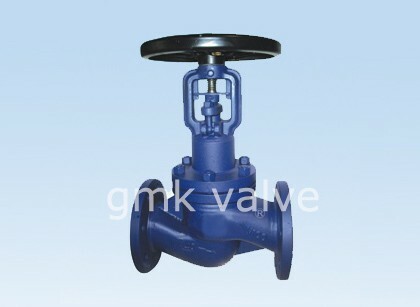 We sincerely welcome customers from both at home and abroad to come to negotiate business with us.